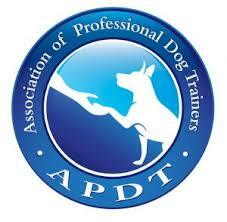 We are happy to help you build a relationship with your dog based on mutual trust and respect. We know dogs. We've worked together helping people and dogs of all ages and abilities since 2005. We are members of organizations that promote a positive and scientifically based approach. New Class: We are pleased to announce our patio class to take place at the Boat House in Forest Park in May on 5/7, 5/14, 5/21 and 5/28 at 7:00 p.m. Join us for this fun class where you will work with your dog in a public setting. Register here. Class fee: $100. For pups 8-20 weeks old. Learn to communicate and bond with your puppy while it socializes with other pups. Your puppy will learn to: Come when called, walk with a loose leash, sit and down quietly and stay reliably for a short time. 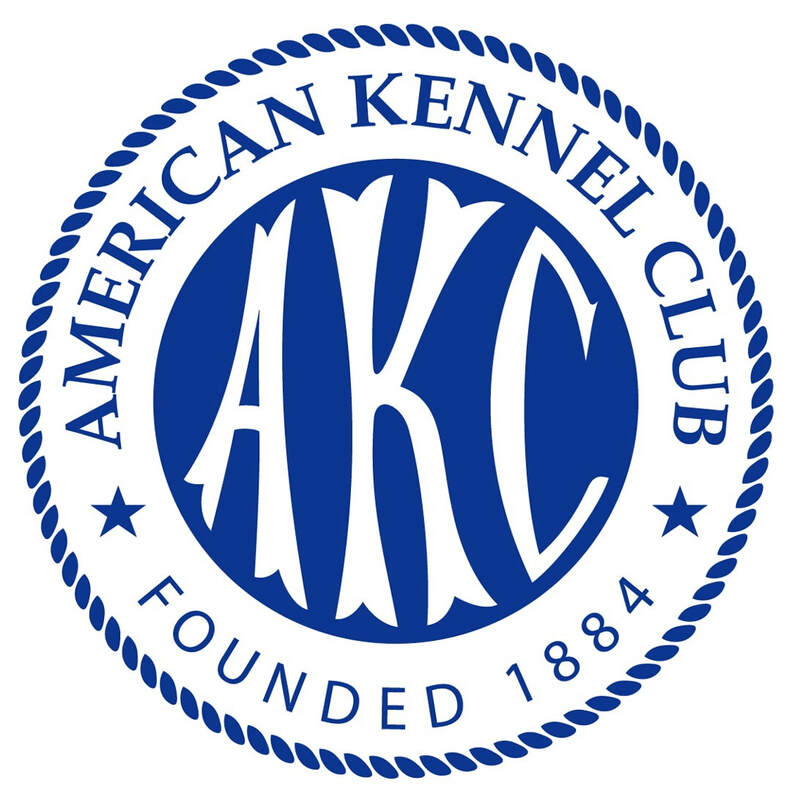 AKC S.T.A.R. certification test given at the last class. For dogs 21 weeks old and older. Learn to read your dog and communicate positively by using the core obedience skills: Come when called, walk with a loose leash, sit and down quietly and stay reliably for a short time. We will address problem behaviors. 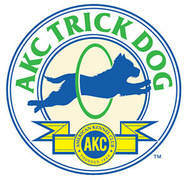 Learn several tricks that are fun for your dog! This class introduces the elements of scent detection in a recreational setting, allowing your dog to experience the fun of searching. A great class for any age dog.